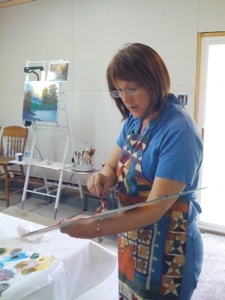 Come and enjoy an afternoon of Oil Painting instruction. You can complete a beautiful painting in one session. You can do it...and I can teach you.